Montel is an American television personality, radio talk show host, and actor. 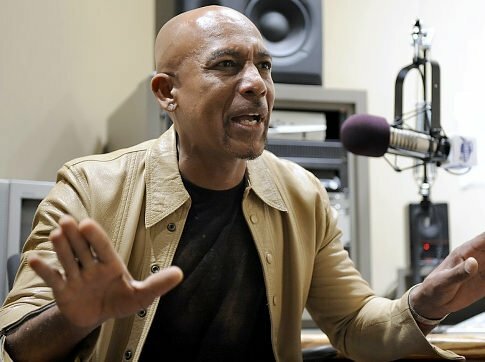 He is best known as host of the long-running The Montel Williams Show. Montel has been passionate about human trafficking for several years- specifically after hearing Tim Ballard speak at an event in 2015. Montel is dedicated to doing what he can to bring this issue to light. He is now an Ambassador for Operation Underground Railroad. Montel has been a guest on the Slave Stealer podcast in the past.